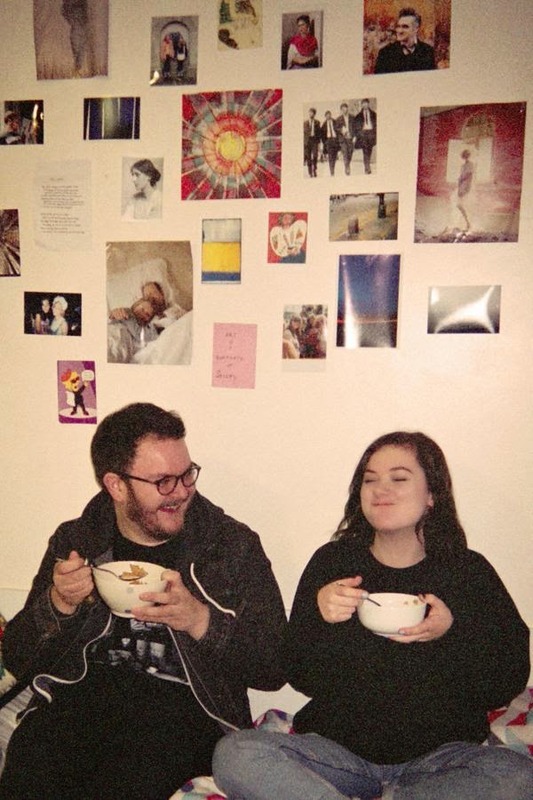 Bruising are a two-piece from Leeds featuring Naomi Baguley on vocals and Ben Lewis on guitar. To date, they've only released one track - Honey - which showcases a low-fi approach reflecting the fact it was recorded in their bedroom studio and the fuzzy blurred approach to the guitar and the vocal effects remind us of Best Coast's debut album. Honey is the only track they've revealed so far and they haven't yet played any live shows as they've continued to write and record more material. Their debut show is scheduled for January 20th at Oporto in Leeds and a week later, they play a free show at The Old Blue Last in London on January 27th.